Modern Ink Society- What the Heck is Steampunk? “I spend a lot of time explaining Steampunk. There are plenty of people still don’t know what Steampunk is, though it’s been around for decades. Even my own husband didn’t know what it was until a couple of years ago. Hubs: Honey, have you heard of Steampunk? It looks like something you’d like. Me: You know that series of books I sold. They’re steampunk. I have to confess, while I’ve loved steampunk for a long time, I didn’t actually know what it was called until 2007. So, for all of you who still blink and nod when it’s mentioned, allow me to explain. Imagine a world where steam and natural gas, not coal and electricity, are the primary power sources. Steampunk transports us to a place abounding with airships, gas lamps, gears, cogs, and brass goggles and populated with mad scientists, philosophers, adventurers, and air pirates. 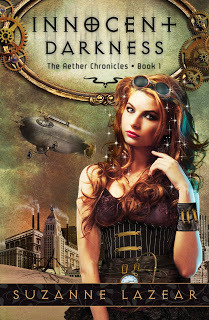 Steampunk stories are filled with exploration, optimism, curiosity, technology, and rebellion. They boldly go new places, explore and invent new things, and ponder the what ifs and never wases of technology and history. HG Wells and Jules Verne are huge inspirations for Steampunk. It seems to me that by its very nature Steampunk is a genre meant to challenge itself. Lately, Steampunk has grown from its SciFi roots to really cross genres and boundaries. In YA especially, there’s a whole crop of steampunk mashups, where authors explore the breadths and depths of steampunk to the very limit, sometimes creating something new altogether. My Aether Chronicles series falls into that “mashup” category. I call it “Fairytale Steampunk.” I sought to combine my favorite things—fairies, Steampunk, and fairytales—into one book. 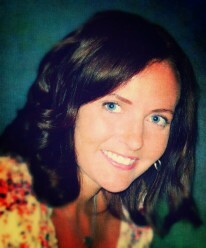 I didn’t want to steampunk an existing fairytale; I wanted to create my own. Book 1, Innocent Darkness is set in an alternate version of 1901 Los Angeles, one filled with flying cars and airships. It tells the tale of sixteen-year-old Noli Braddock, a mortal girl who’d rather fix cars than attend balls and who’d like to save her family by going to the university and becoming a botanist, not getting married—something unacceptable by society. A single wish tears her from her realm and throws her into The Otherworld, the realm of faerie word filled with bad bargains, huntsman, and evil queens. If she doesn’t die, an entire civilization will. Charmed Vengeance, continues the story of Noli, V, James, and Kevighn. Book two is set mostly in the mortal realm and is an adventurous tale of quests, automatons, airships, air pirates, and cake. Much more of the traditional steampunk aesthetic is in this story because so much of it transpires in the mortal realm. Fragile Destiny, book three, follows Kevighn, V, James, and Noli as they work to keep a powerful artifact out of the wrong hands. There’s a jewel heist, a ball, a bridal shower, ladies night at a steampunk burlesque hall, and cake. Lots of cake. It takes place in both our world and the Otherworld – and yes, our favorite air pirates return. One of the things I love about Steampunk is the 19th century aesthetic. There’s something about all that brass, the balls and bustles, and the ornate details that calls to me. 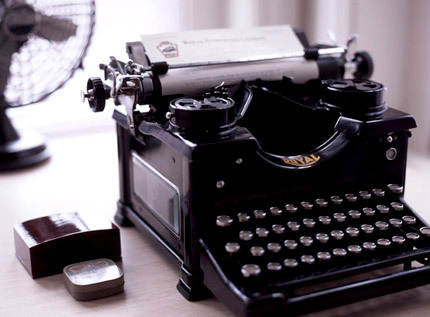 However, technology is an important part of Steampunk. There could still be extraordinary technology in this 19th- centurish world, all done with 19th century materials and in 19th century styles. There can be Steampunk airships, spaceships, computers, and brass robots. 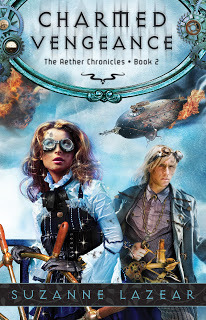 In Innocent Darkness I have flying cars and hoverboards, in Charmed Vengeance we see a lot more Steampunk technology, since a large portion of the book takes place aboard an airship (run by air pirates, of course). Fragile Destiny has more of the same. While it may not be technology, I do love the fact that I got to write a ball scene and a wedding in Fragile Destiny. Steampunk stories are hardly limited to Victorian London. They can be set in the past, in the future, or on another planet. They can be set in Victorian London, the Wild West, Asia, another world entirely – you are only limited by your imagination. 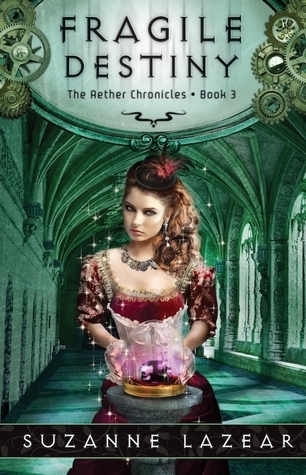 The Aether Chronicles series has a very heavy Victorian feel to it and takes place in an alternate version of the early 1900’s, where technology has evolved a little faster. Book 1 is set in Los Angeles, San Francisco, and the Otherworld. In Book 2 we revisit those places but also get peaks at other cities, such as Denver, Boston, and New York City. Book 3 we’re in Los Angeles, New York, Boston, and some very interesting places in the Otherworld, including a pub called The Thirsty Pooka. One of the things that really makes Steampunk attractive to me is that it IS so many things. There literally is something for everyone in Steampunk. There is so much to explore. No two Steampunk worlds are alike, so if you don’t like one Steampunk tale, try another. Steampunk is also more than just stories—there’s music and art, handicrafts and beautiful clothing, conventions, balls, and so much more. Put “steampunk” into etsy.com to get just a peak at what it’s become. Go, explore Steampunk and see what you can find. A huge thanks to Suzanne for sharing some insight into the world of steampunk. I love the idea of steampunk and I didn’t know it even existed until I attended YA book conventions in the last few years. 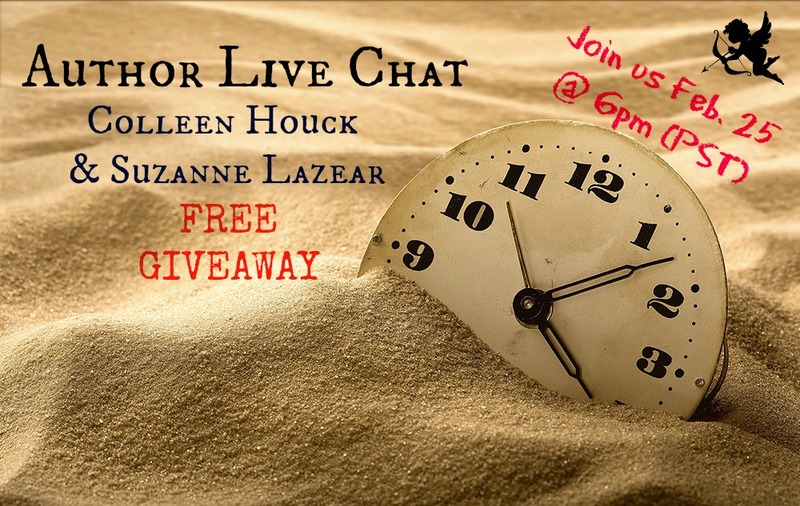 If any of you would like a chance to win FREE books from Suzanne and Colleen, be sure to participate in the live chat on Goodreads Feb. 25th, Wednesday, by leaving a comment/question.